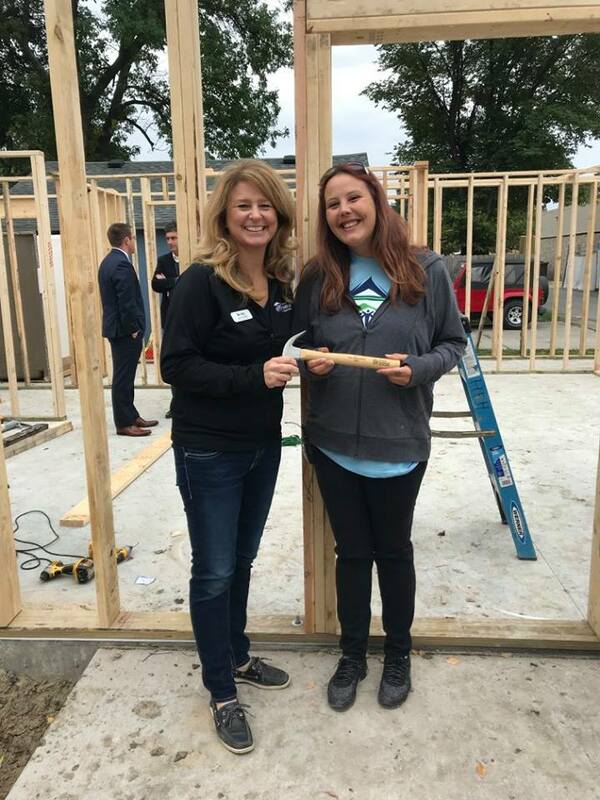 Habitat for Humanity knows that safe, decent and affordable shelter plays an absolutely critical role in helping families to create a new cycle, one filled with possibilities and progress. Give your time and talent and help build a better Fargo – Moorhead community. Take the first step towards homeownership by applying today. Donate your excess building materials, appliances, and home goods to ReStore, not the landfills. Your gifts create homes where families have a chance to succeed. We’ve come a long way since building our first home in 1991. For over 28 years, we’ve grown steadily, building homes in six communities throughout Cass and Clay counties. To date, Lake Agassiz Habitat for Humanity has built 60 homes in partnership with local families and helped build 37 international homes. In 2019, we are excited to be building 4 new homes, including 3 in just 10 days! Since 1991, we have been working to eliminate poverty housing in our community. Specialty builds can be created for all sorts of reasons. Your direct investment in home building is needed now more than ever! With Habitat’s help, I was able to break the cycle of renting and provide a home for my family.